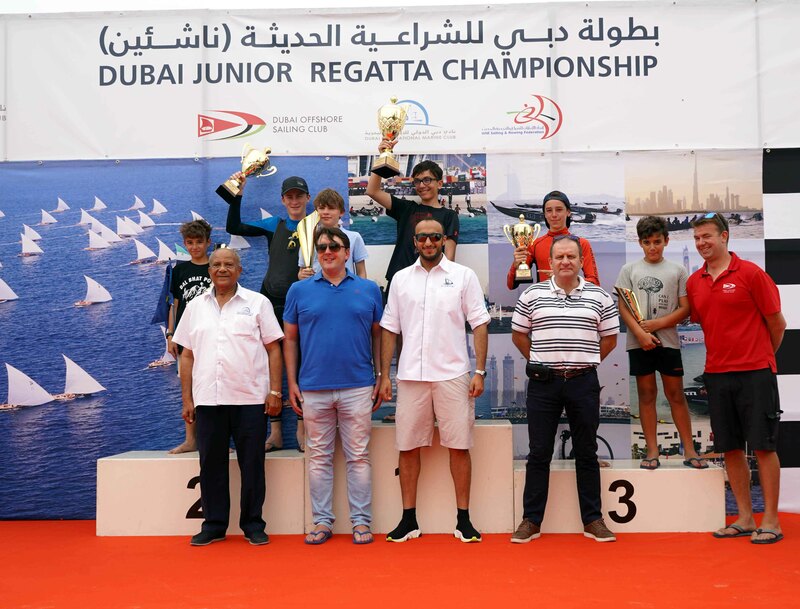 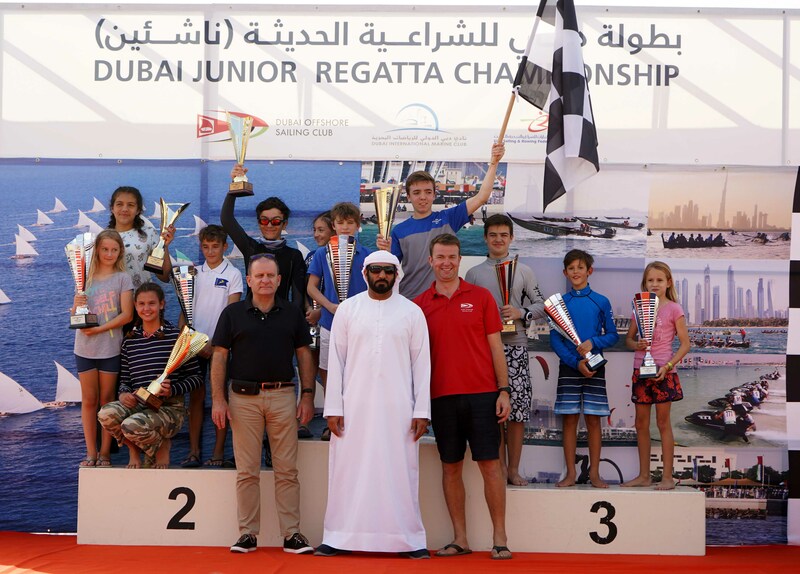 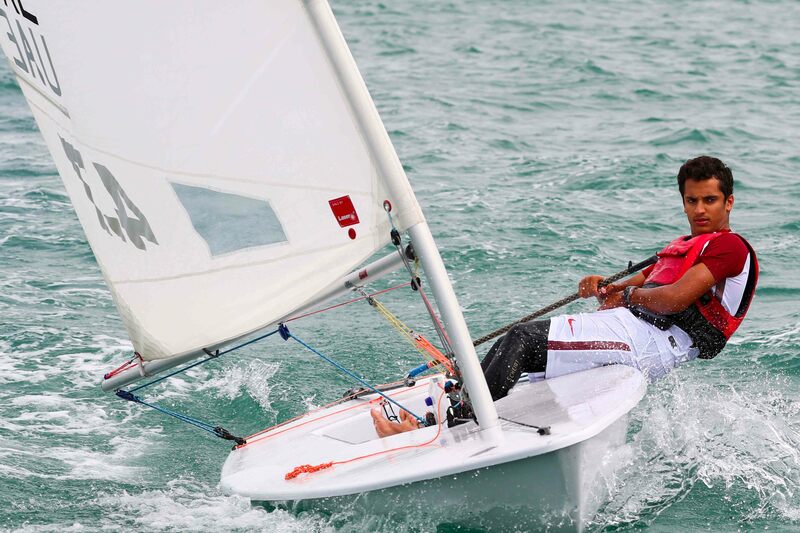 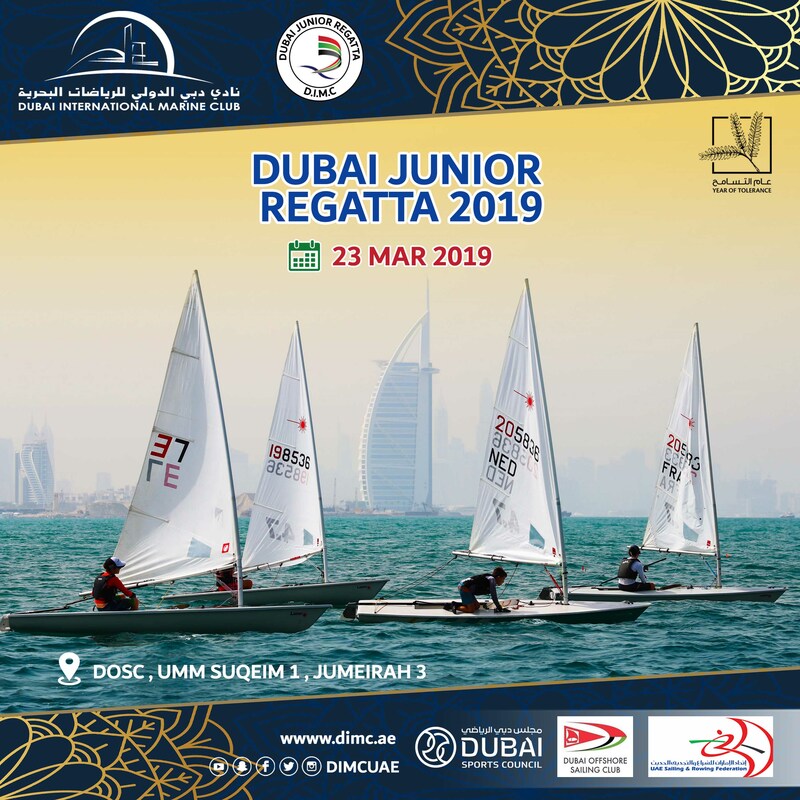 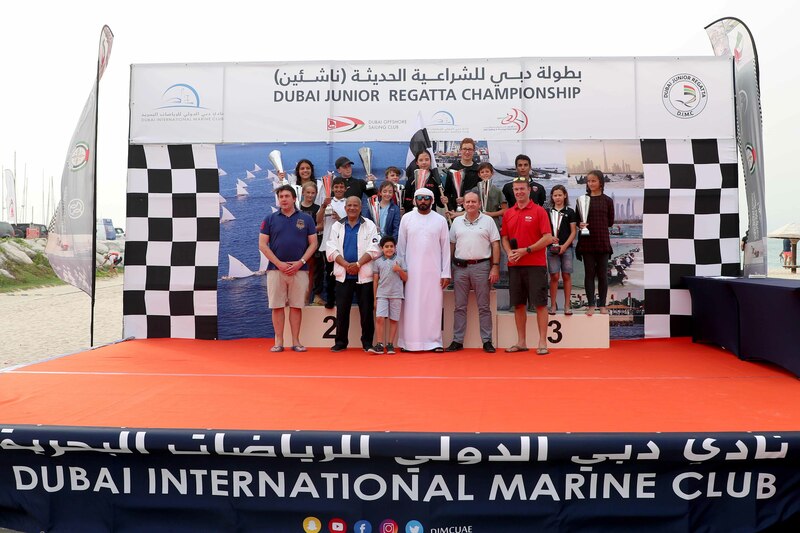 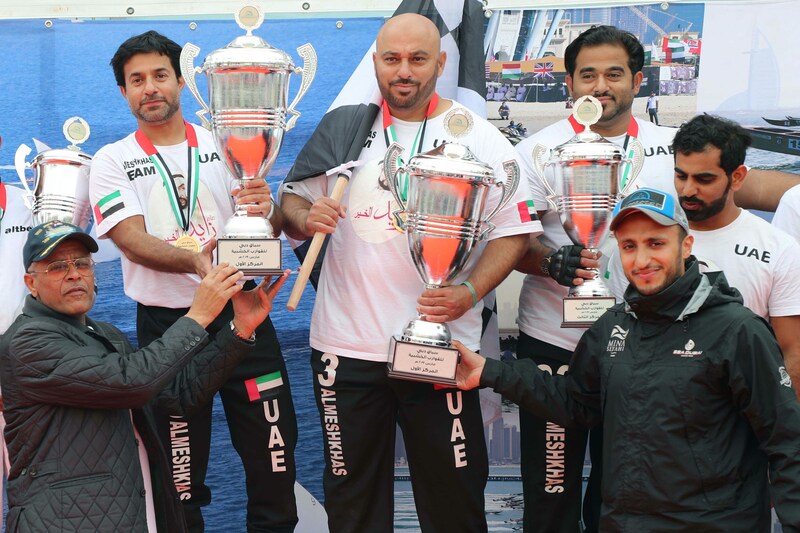 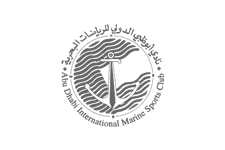 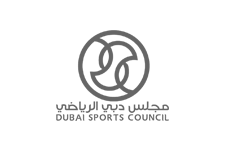 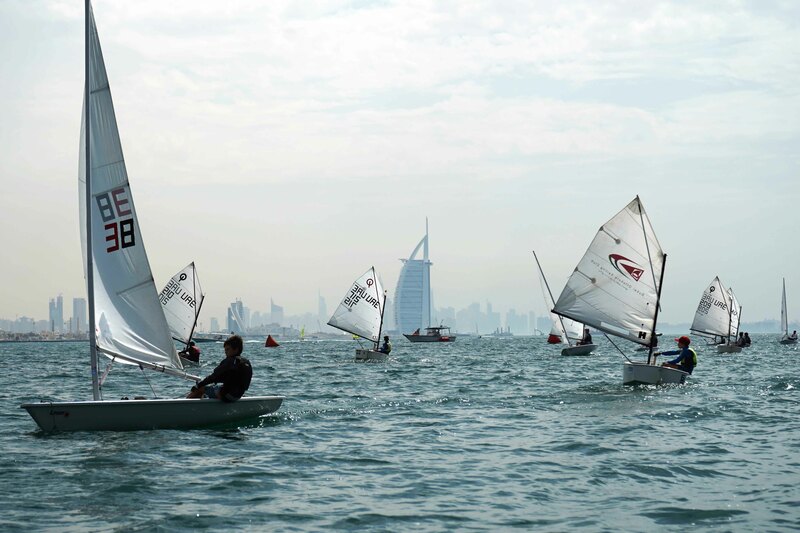 Dubai Junior Regatta - Heat 4 today organized by Dubai International Marine Club (DIMC) within the marine sports season 2018-2019 as the final round of the said race category. 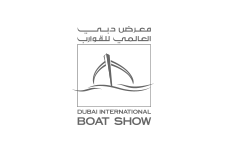 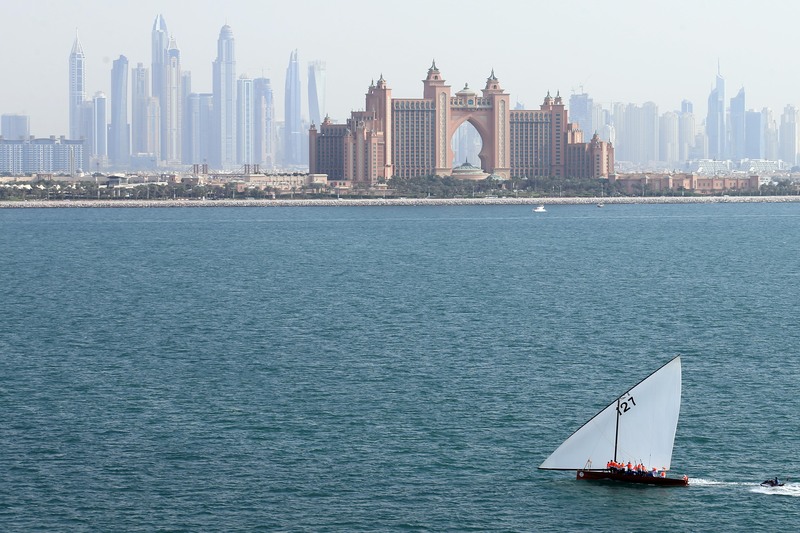 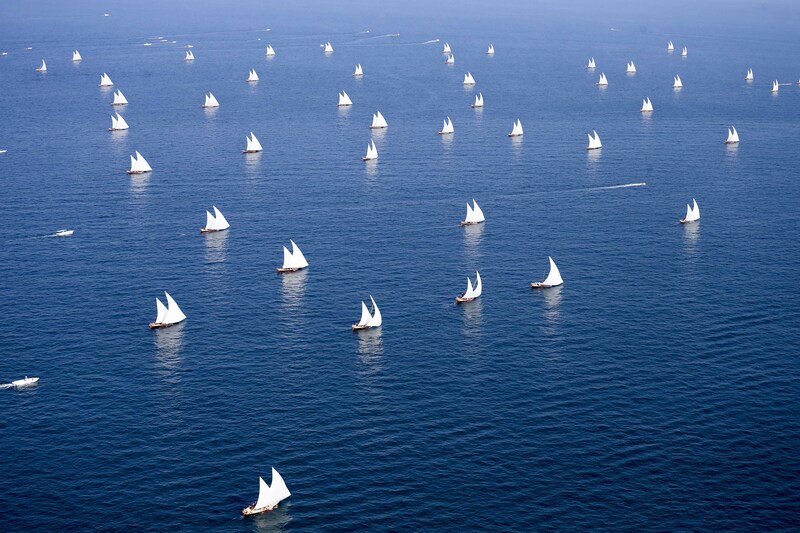 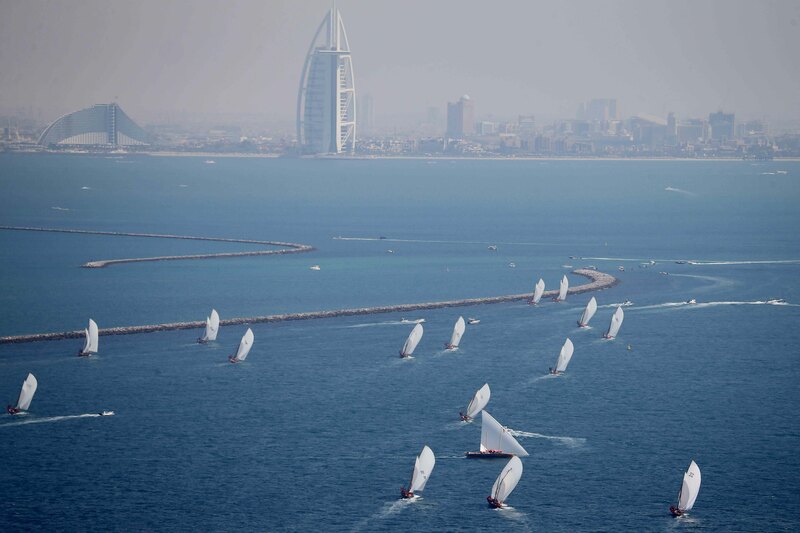 The organizing committee at Dubai International Marine Club (DIMC) has decided to postponed the second round of the 60ft Dubai Traditional Dhow Sailing Race today and will further announced the new date. 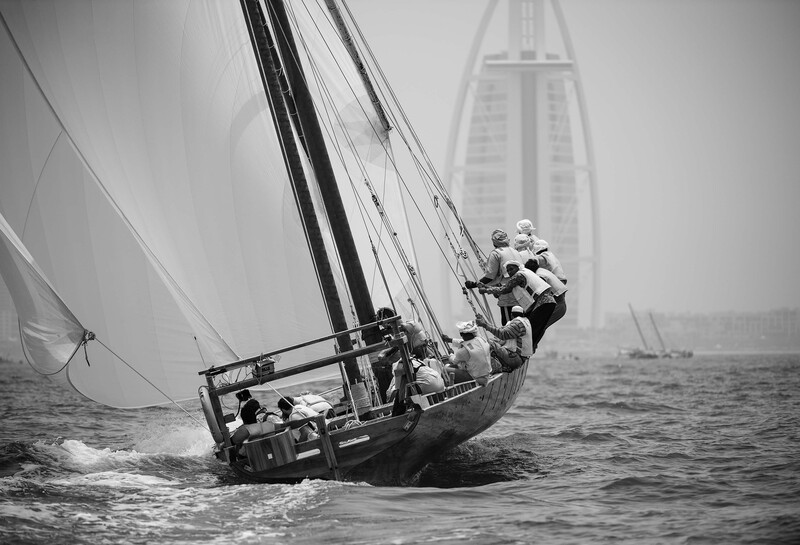 The registration for the second round of the 60ft Dubai Traditional Dhow Sailing Race closes today which is organized by Dubai International Marine Club under the marine sports season 2018-2019 .